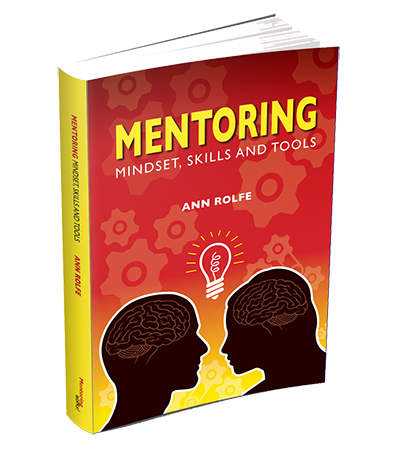 Written for both mentors and mentorees, Mentoring Mindset, Skills and Tools, explains the essential ingredients of conversations and relationships that work. 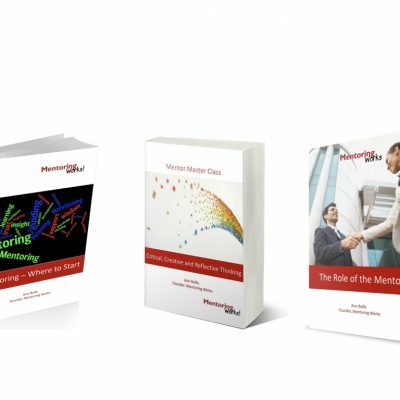 Mentoring has changed! Enter a new generation of possibilities …. Tools – guides so people know what to do and how to do it. The only Australian book written for mentors and mentorees, so you can literally be on the same page. Contains activities used in workshops. Templates that can be reproduced for personal use. The mindset – attitudes and values that make mentoring enjoyable and productive.